Arie Floris Boon, age 86 of Grand Haven, passed away Thursday, August 30, 2018. He was born on October 7, 1931 to the late Peter and Agnes (Bouwman) Boon in Hartford, MI. Arie married Joann Noordhof on June 26, 1953 in Grand Haven, and she preceded him in death on January 24, 2018, after 64 years of marriage. 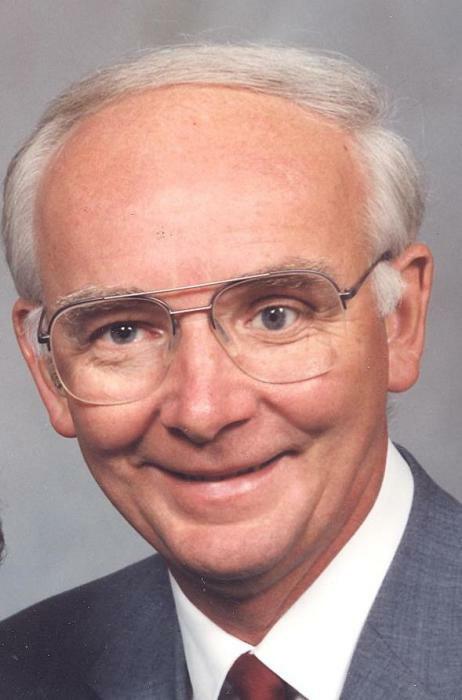 He worked for 45 years at the Grand Haven Tribune as a newspaper publication press man, was a member of First Reformed Church in Grand Haven, and served on the Condo Board at Klempel Farms. Arie enjoyed feeding the birds and birdwatching. He was a huge Tigers fan, and he loved working on cars. Arie had his pilot’s license and loved taking the occasional trip in a plane to enjoy life from a different perspective. He will be lovingly remembered and missed by all who knew him. Arie is survived by his daughter, Linda (Bill) Brown of Grand Haven; son, David (Yvonne) Boon of Grand Haven; nine grandchildren, Heather, Cecilia, Arie, Anthony, Alida, Ellen, Jerod, Madeline, and Logan; three great-grandchildren, Wyatt, Cora, and Thomas; a sister, Liz Hughey; and sisters-in-law, Yvette Noordhof and Nancy Boon. He was preceded in death by his wife, Joann; daughter, LuAnn Johnston; son, Steven Boon; brother, Peter Boon; and two sisters, Harriet Goodnight and Dorothy Dart. The Memorial Service for Arie will be at 2:00 p.m. on Saturday, September 8, 2018 at First Reformed Church with Pastors John Kenny and John Koedyker officiating. Visitation will be from 5 – 7 p.m. on Friday, September 7th at Klaassen Family Funeral Home. Interment will be at Lake Forest Cemetery. Memorial Contributions may be made to Wings of Mercy at http://wingsofmercy.org or by mail to: Wings of Mercy, Inc., 100 South Pine Street, Suite #393, Zeeland, MI 49464.